Last edited by Turbo88; 10-12-2018, 11:50 AM. Not sure what that is for, my only thought could be for the old school car phone that is wired into the car. then it's not a fuse, it's the radio itself. in a lot of vintage electronics that generate their own heat. 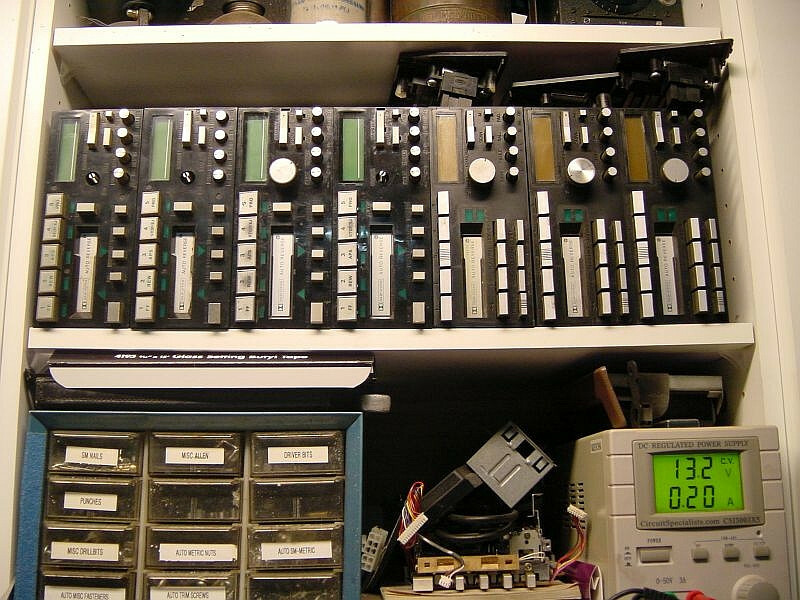 Your best bet (if you want to keep the OEM radio) is to try and find a place local to you that can service old electronics. That's assuming it's unrelated to any wiring job a PO might have done. You can always pull the radio out and jiggle some wires. Last edited by Z_Karma; 10-12-2018, 02:18 PM. Alarm won't do anything to radio. This is probably not it, but when I first got my 89 GLL with the steering wheel buttons, the volume was all the way down on the steering wheel and I thought the speakers were blown. Did you try putting a cassette in? I haven't tried putting a cassette tape in, too bad I didn't keep my collection! I may try tracking one down to see if that does anything. Other than that I am at a loss.